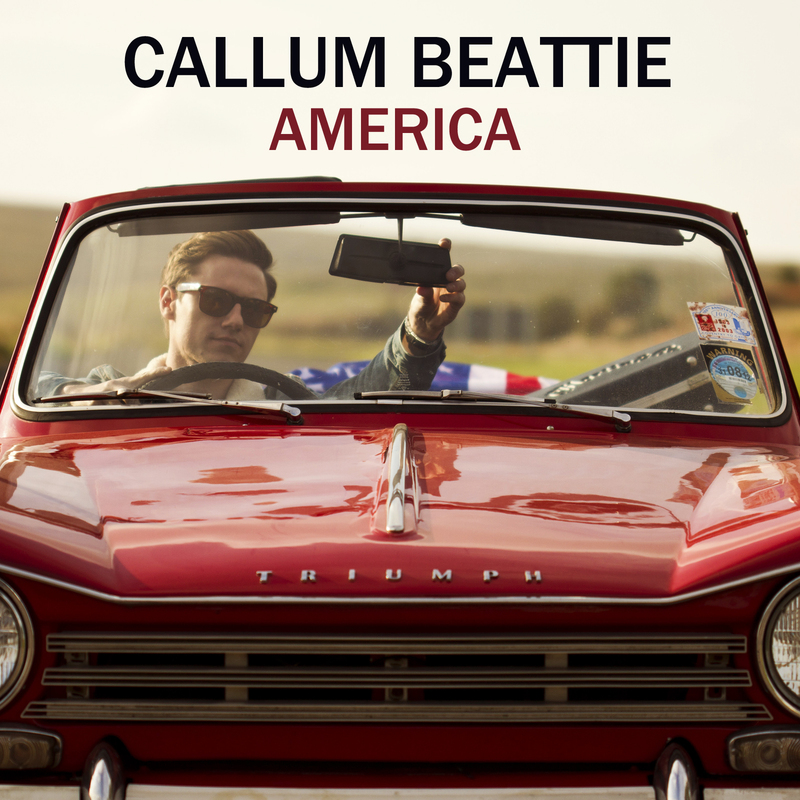 This is the latest release from Edinburgh based Singer Songwriter, Callum Beattie. Callum approached us after working with us previously on his debut video Salamander Street. 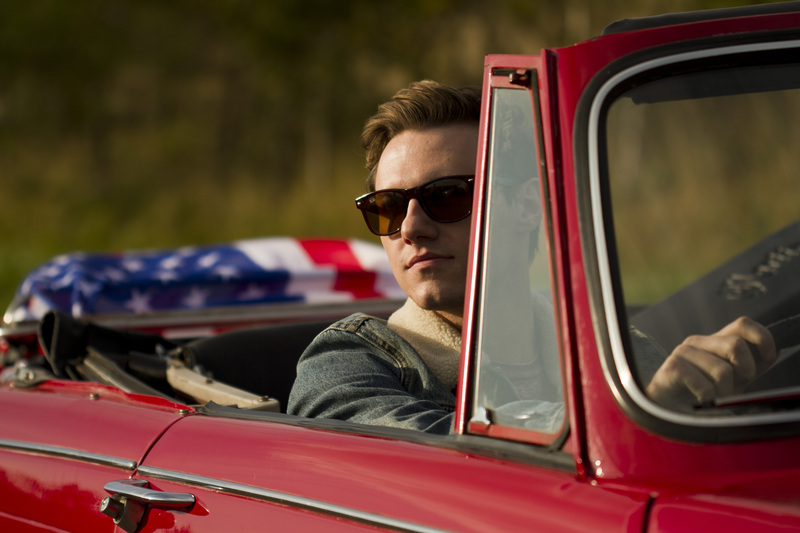 We heard ‘America’, which is the lead track from Callum’s new EP which you can find on iTunes, and were impressed yet again by Callum’s song writing ability and vocals. 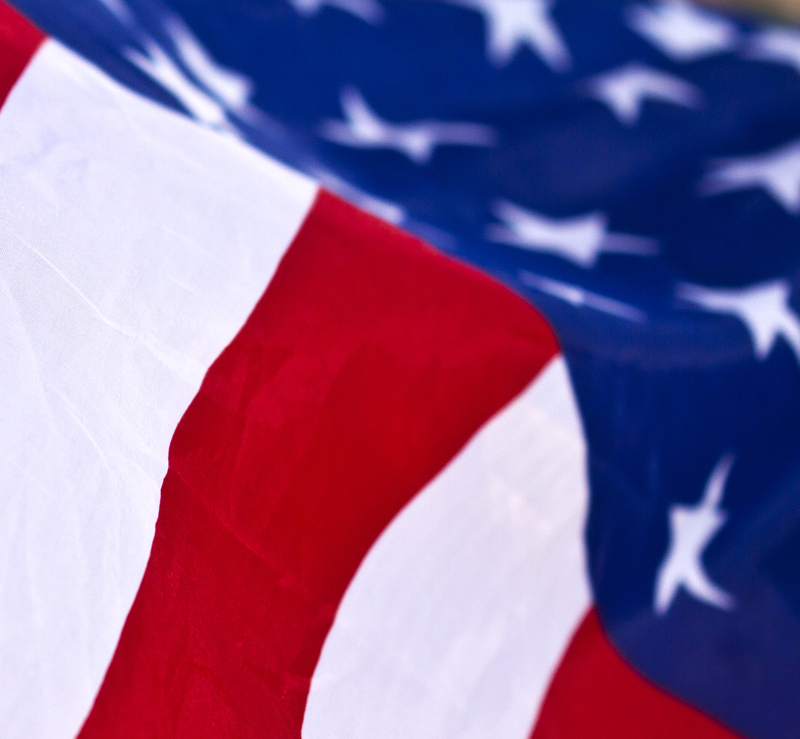 We brain stormed an idea with Callum and came up with a video that had an American feel without being over the top. Chris Directed and Edited the video and Steve shot it. We had Gillian Johnston join us to keep Callum looking his best on camera. 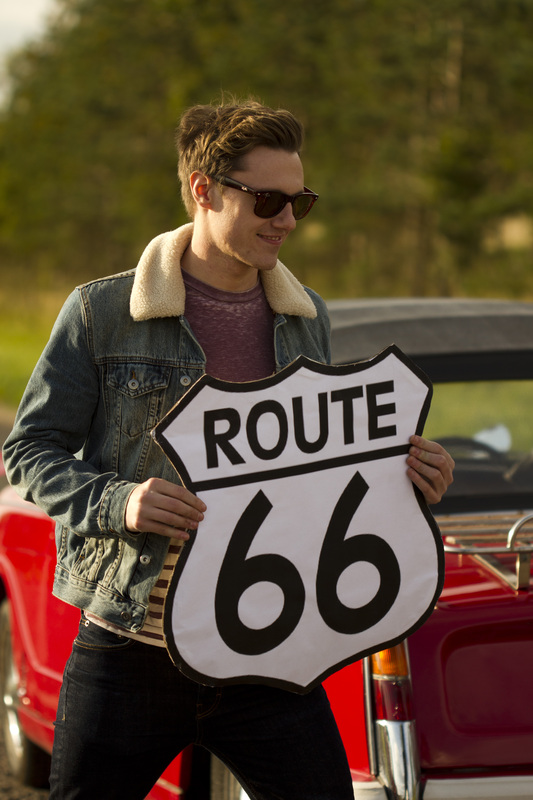 We shot the video over two days, one on the old road near the M74 and the second in the City Cafe in Edinburgh. 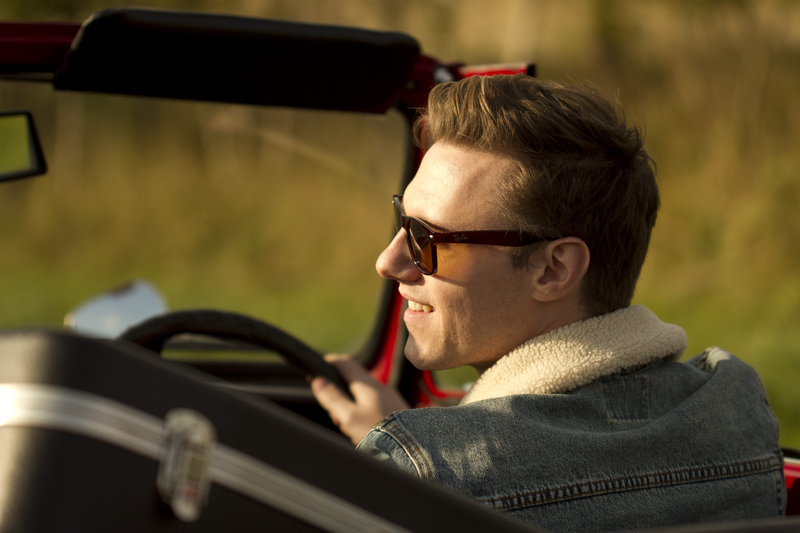 Callum sourced a beautiful vintage Triumph car for us to use in the video which looked fantastic on and off camera. Callum also required some images that he could use for promotion so we shot some stills for him too, which you can see here on this post. Two of the images will be used for his actual CD cover. You can find out more about Callum on his Facebook Page and follow him on Twitter.